"I injured my shoulder due to an ATV accident. 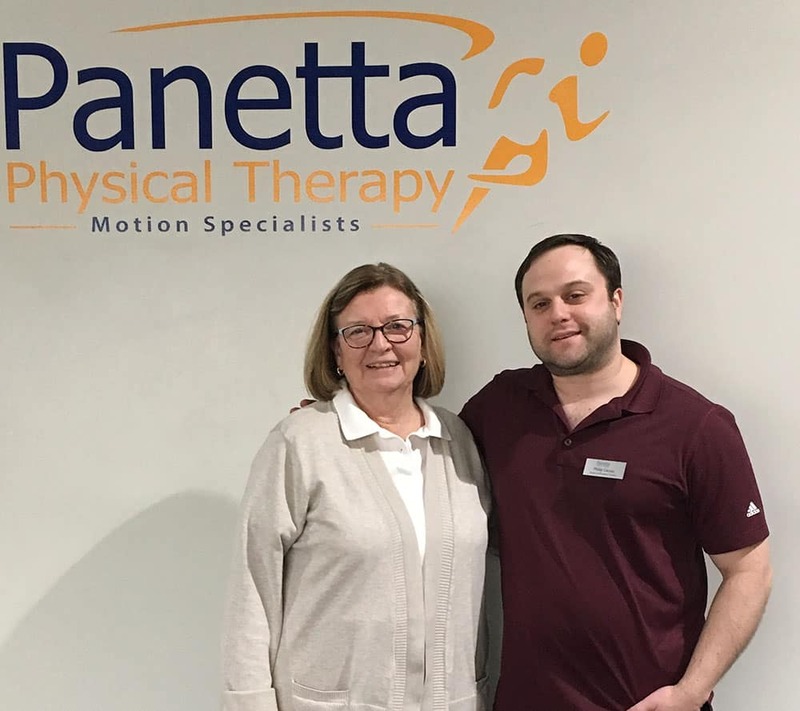 After having physical therapy with another facility for 3 weeks and seeing no progress, I decided to try Panetta Physical Therapy. 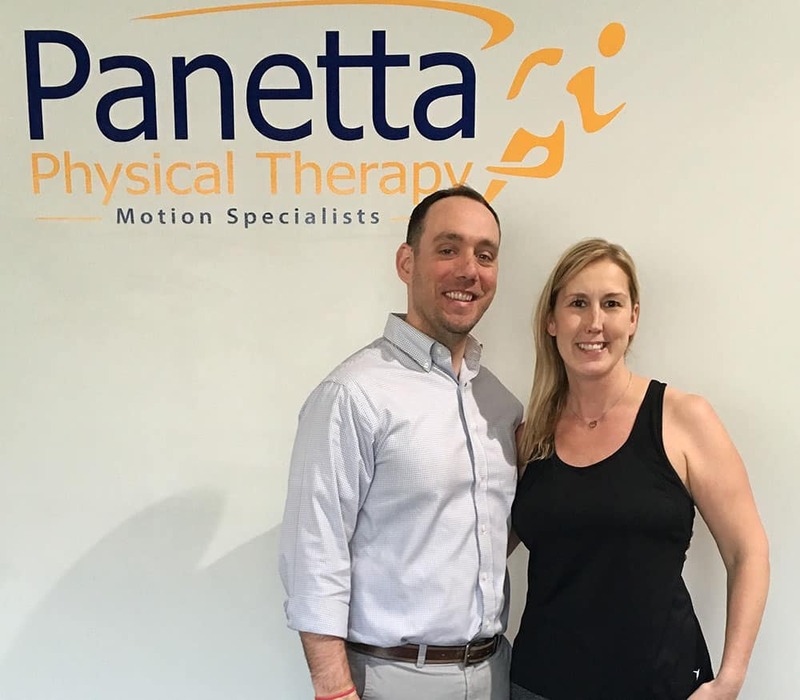 After only 2 sessions with Gary, my physical therapist, I immediately felt a difference in my shoulder pain and saw progress in my range of motion. I was adamant about not having surgery and was determined to get my range of motion back to as close to 100% as possible, and after months of PT and with the help of my very knowledgeable and patient PT, I was able to do so. I cannot thank you enough, and Cody (my dog) thanks you too, because I now am able to throw a ball again so that he can play fetch!!!" What can I say, words can hardly express my feelings toward Panetta, as soon as I walked in there was a big smile from Courtney, then the warm welcome by Therese. 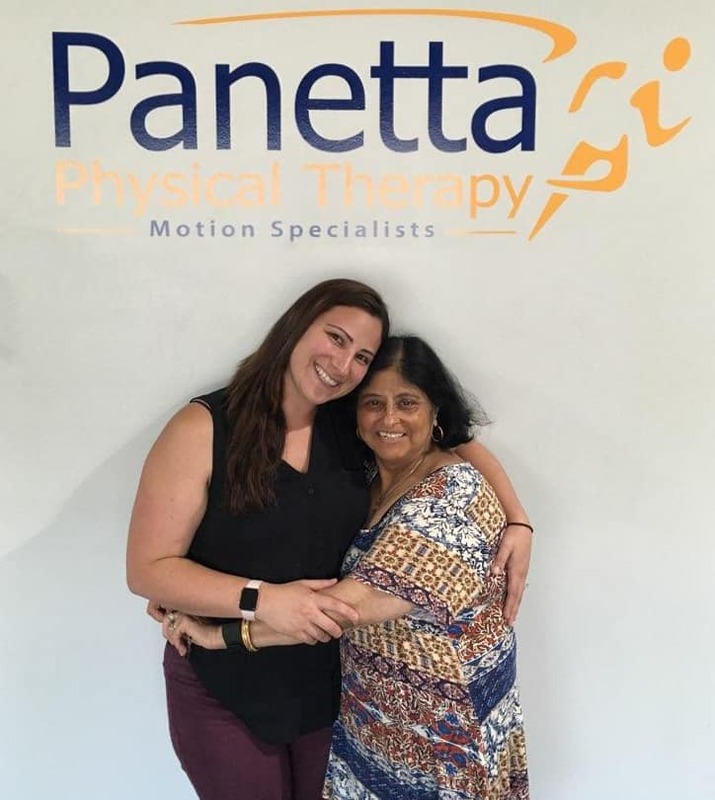 I have been going to different Physical Therapists for the past 28 years, and I’m so glad that I discovered Panetta, I can’t thank them enough for the therapy I got that made such a difference in my body. When I arrived the first time I could hardly walk, three months later I left with so much strength and a pain free body. 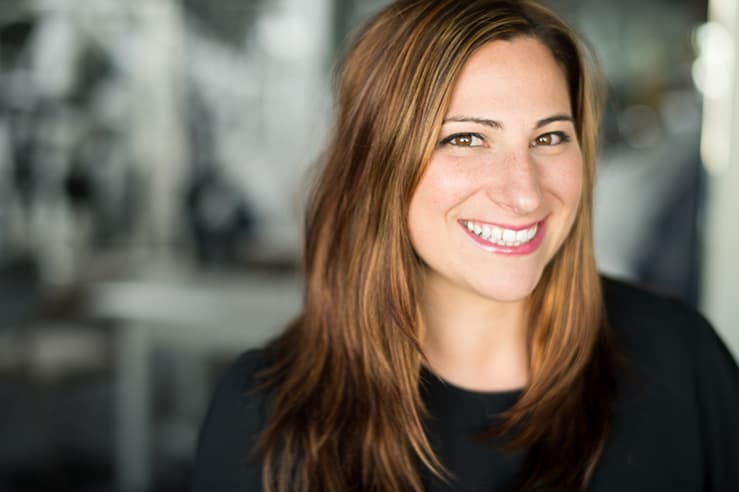 The entire team at Panetta is very loving, caring and are highly trained professionals. They take time when others are hurried, I can’t thank them enough for the atmosphere filled with so much joy and laughter, it feels like magic. Thanks for caring and giving me a healthy pain free life. I HIGHLY RECOMMEND THEIR LIFE SAVING TECHNIQUES. I learned a lot and regained my full potential. The chronic pain is gone. Touched beyond words, grateful forever! Before starting PT at Panetta I had trouble putting on my coat, shirt, and pants; drying my hair, reaching to put dishes in the upper cabinet and putting on my seat belt to drive the car. I can now do these things with less pain in my shoulder and arm. I can reach above my head and I have learned techniques to perform daily activities. The staff is excellent, Caring, Knowledgeable, and the facility is very clean and up to date. I will miss their friendly faces and caring ways.